Weather Light rain until tonight, starting again tomorrow afternoon. Please contact the park directly via phone to make a reservation. 716-934-2375: online requests cannot be accommodated. 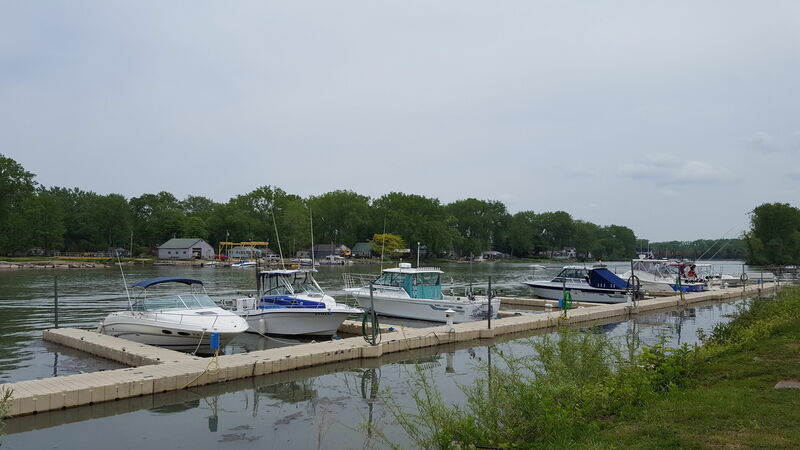 Sunset Bay State Marine Park is located on Cattaraugus Creek near the river's mouth with easy access onto Lake Erie. 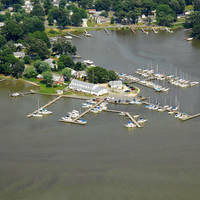 The park has modest accommodations for boaters, picnickers and anglers. 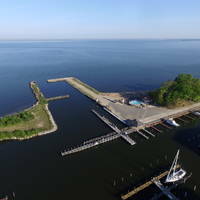 The park is also within easy walking distance to the Town of Hanover Beach on Lake Erie for swimming during the summer months. No reviews yet! 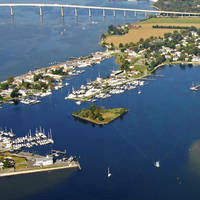 Be the first to write a review of Sunset Bay Marina.